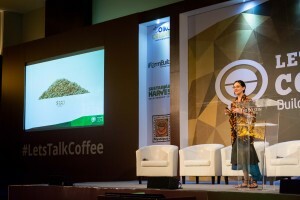 On October 13-16, Let’s Talk Coffee® will hold its 13th gathering, bringing together roasters, producers, financiers, and other stakeholders throughout the specialty-coffee supply chain in Puerto Vallarta, Mexico. Leading up to the event, we’re profiling some of the people and elements that makes Let’s Talk Coffee® a unique, must-attend event. Head here for more info and to register today! 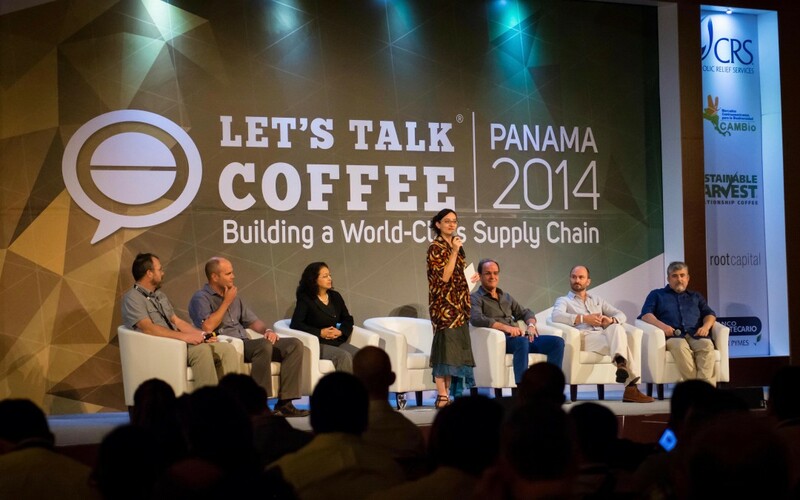 At the last Let’s Talk Coffee® Global event in 2014, the famed Geisha variety played a key role in the program. 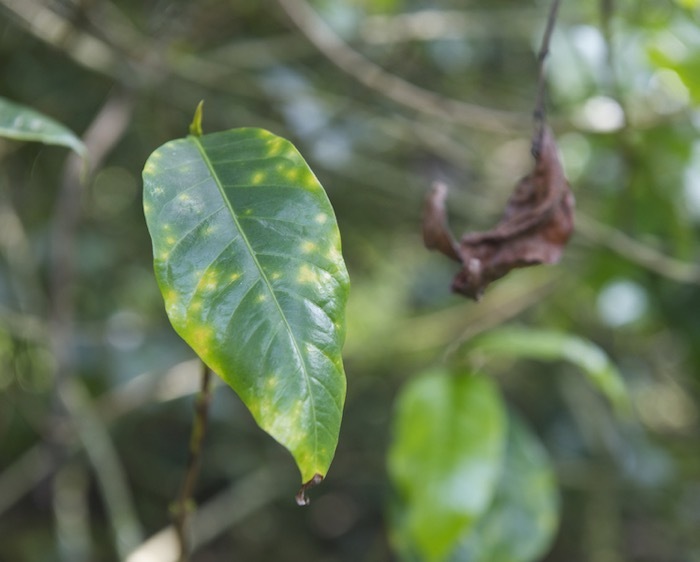 It was only fitting, as the event’s host country that year—Panama—produces some of the world’s best Geisha coffee that has fetched incredible prices at auction. To tackle the amazing story of Geisha, we turned to Hanna Neuschwander, author of the 2012 book “Left Coast Roast,” who has since become Communications Director at World Coffee Research. She took the audience through the complete story of Geisha, from how the variety earned its name to its flavor, reputation, high prices, and much more. Now with Let’s Talk Coffee® Mexico right around the corner (October 13-16 in Puerto Vallarta), we sat down with Hanna to discuss her experience in Panama, her feelings on coffee in 2016, and what this year’s Let’s Talk Coffee® theme, “Prospering in the New Reality,” means to her. 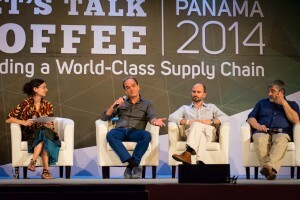 Q: What was your experience with Let’s Talk Coffee® and what impact did it have on you? A: I heard about Let’s Talk Coffee® long before Panama. Despite not working in coffee years before, it was always an event I wanted to go to, but seemed out of reach. I was invited to LTC for my work on the Geisha varietal just as it was rediscovered in Panama; this made the trip seem like a good fit for me—I was excited. However, I was pregnant at the time and was going to have a 4-month-old baby during the conference. I brought this up to the LTC team and without skipping a beat, they said, “Bring your baby! And bring your husband too!” Immediately then, I understood what distinguishes this event from others. From the beginning my experience was personal; it was a family affair. We call my daughter the Geisha baby, as if she were steeped in it. Essential to the experience is the event’s size, tone, and atmosphere. It feels like a personal, deeper experience than a standard conference. In fact, no other event I’ve been to since has achieved that level of intimacy: We stayed in the same place, ate meals, danced at Sevan’s Grill, swam in the pool, and got muddy on the farm—all activities done together. These peripheral activities that complement the program itself help to break otherwise insurmountable boundaries between those in different corners of the supply chain. On a personal level, this was why it was a wonderful experience. On a professional level, I credit the event as a catalyst that formed my current future. I connected with many coffee people who not only helped me get the job I have today, but also with people around the world, many of whom I engage with from time to time today. Q: This year’s LTC theme is “Prospering in the New Reality.” We’re looking at a host of issues, from climate change and Roya to consolidation, and many more. What does this theme mean to you? A: Climate change is nothing new. … It is more of a trajectory or continuum. But we’re gathering at a new consensus. 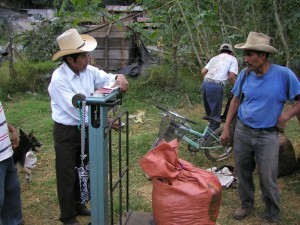 Weather is pressuring people directly, forcing quick shocks and risks that are not being accounted for by coffee prices. Again, the price issue isn’t something new, either, but there seems to be more of a consensus about the reality of the issue. For years now, there has been an emphasis on mitigating climate change to help farmers adapt and weather the storms of the future—literally. However, what we aren’t seeing is as much weight put on responsibility on the consumer’s end. Want to know something really interesting? Out of the total carbon footprint of coffee, 50% or more comes from the café itself. That’s even without roasting—simply boiling hot water, etc. How do we take responsibility on the consumer end and find a way to get consumers engaged with sustainability? It certainly is an uncomfortable space to be in. Q: What are other points of tension in the industry? A: Coffee is a luxury product: It isn’t essential to life. Too few consumers look hard enough at what is happening on the farm. We need to help farmers answer the problems. Look at the other major food crops like rice, corn, wheat, and soy. There is a lot of money invested, both public and private, for research, development, and innovation on the farm level. However, in coffee, it’s an embarrassingly low amount. It is easy to take the plant for granted, but it’s actually the most important piece of technology in the industry: Without it, there would be no grinders, roasting machines, or espresso makers. There is not enough innovation at the plant level. Those are some examples, but the list goes on: We must confront the hard limits of climate change, generational gaps on farms, and the treatment of farmworkers on plantations. A: LTC is great. If you have the opportunity to go, you must. A thought that remains with me is the number of producers I was able to interact with. When 50% of the audience is made up of producers, it’s memorable being a minority for once in this value chain. If you are interested in discussing specialty coffee’s new reality and ways in which we can collaboratively prosper in it, join us at Let’s Talk Coffee® Mexico! Registration is now open.